Want to showcase your business services to the vast online community through the World Wide Web building a website with Bootstrap Business Template available free on EcologyTheme? 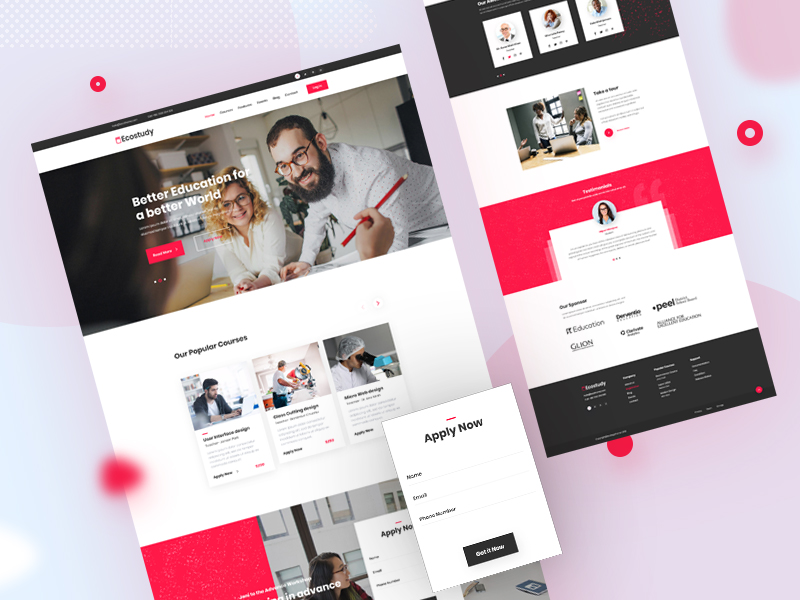 BizBone – Free Bootstrap Business Template allows you to create your own website for the business you have kick-started. The comprehensive, intuitive features of BizBone offer you with the best conveniences to easily exhibit the awesome services and wonderful portfolios to your potential clients as well as to the current customers. BizBone is a business template crafted exclusively for entrepreneurs and companies owning a business which needs online presence for the growth. All you have to do is just grab our free template and customize it with your own business services and features. Who Is This Business Template Useful For? 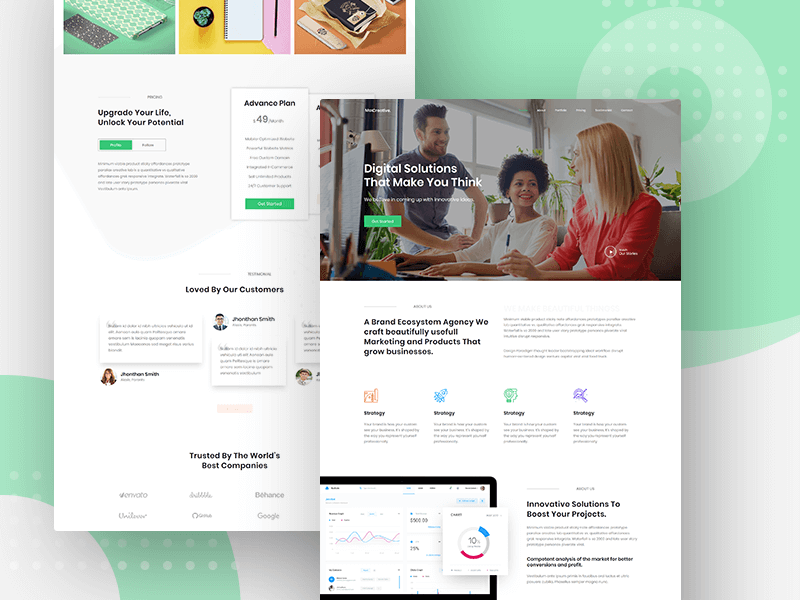 Aspirant business entreprenurs as well as established companies that have been conducting businesses for quite a period of time, now need to present their services promoted to online community, should find this Free Bootstrap Business Template exclusively useful. Long years experienced EcologyTheme designing experts constructed BizBone assembling all the essential features and functionalities crucial for a business to exist online. 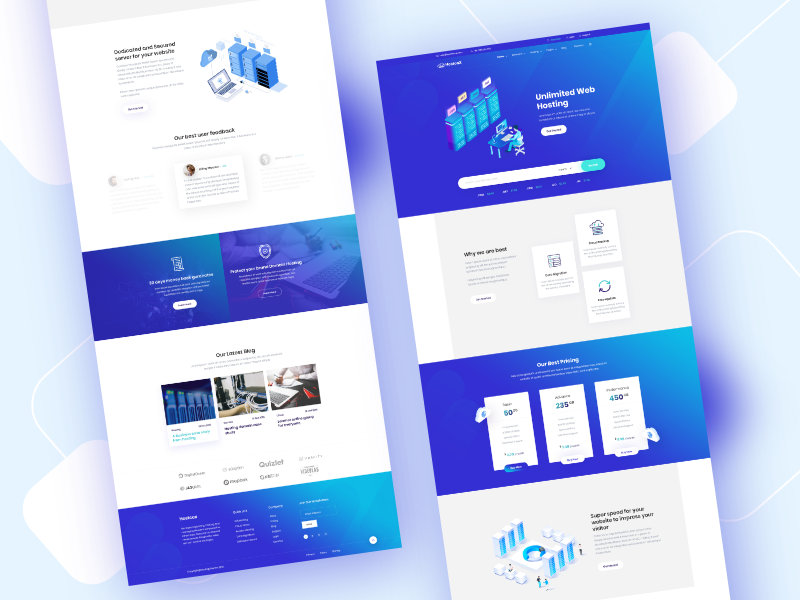 So with BizBone – Free Bootstrap Business Template, build your stunning website for your company and take the success of your business to a new height. 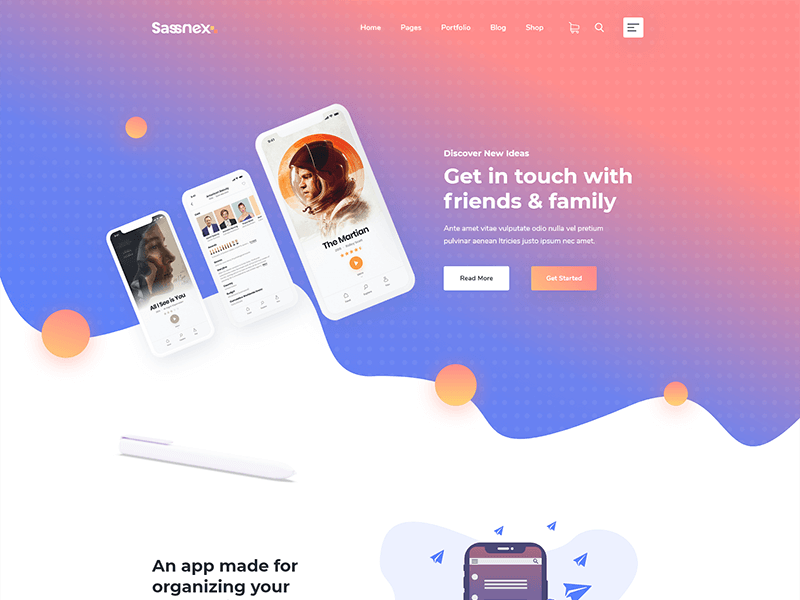 Clean Elegant Modern One-Page Style Template – BizBone – Free Bootstrap Business Template is crafted associating the modern and trendy design concepts, as the one-page style of websites are growing popular in the industry. The template elements are arranged clean and semantically. Thoughtful accumulation of features and contents, adorned with the relevant graphics and effects finally ensures the template pose aesthetic and elegant. 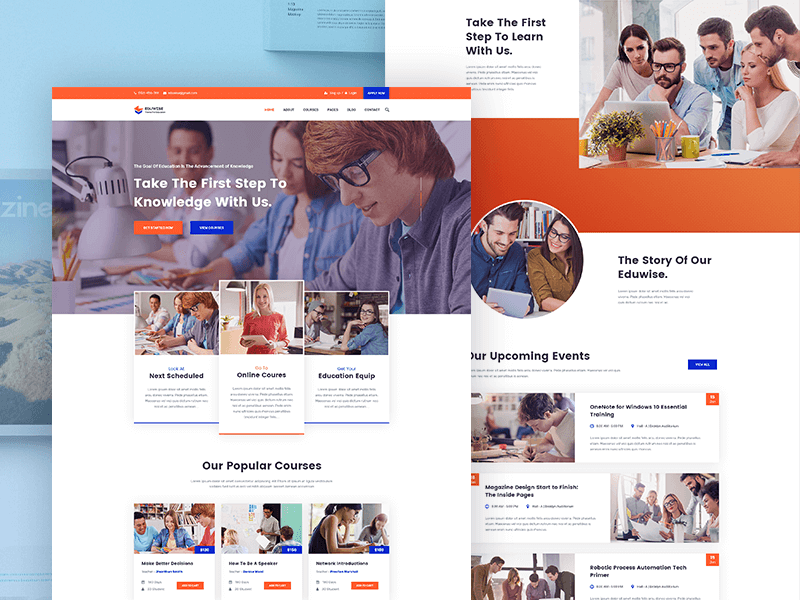 Responsive Business Template Powered By Bootstrap – BizBone is crafted in the most popular website front-end designing framework Bootstrap. Websites created with bootstrap are naturally responsive to all the modern browsers like Firefox, Chrome, Safari, Internet Explorer etc. no matter which devices they are accessed from. It also allows the contents and elements of the websites to arrange beautifully with its most amazing grid feature. Bootstrap thus offers a lot to the designers to design and develop their web products beautifully at ease. This is to make sure that the business website created with BizBone – Free Bootstrap Business Template is responsive to all internet browsers from all devices like from desktops, smart phones or tablets. The website will have the same features and functionalities of Bootsrap as accumulated in Bizbone. Well Documented W3C Validated Source Files – BizBone source files are documented well to help the website builders understand the infrastructure and functionality; and thus allow them to create their business website establishing their needs and requirements, handling and manipulating the files efficiently. The files are also tested and validated in the famous W3C consortium to make them bug-free and optimized. Sementic Well Commented Codes – The BizBone source file are semantically coded to allow the web developer to easily comprehend the file structure and customize them when needed. The apparently independent portion of the coding are commented apart to create clean environment for the codes in the files. With such comprehensive and sophisticated codes this one-page BizBone – Free Bootstrap Business Template stands unique to its kinds. Search Engine Optimized Business Template – The importance of having your website optimized for the popular search engine – so as to allow the vast online community to find your site searching with different keywords – beggars’ description in this new competitive generation of web services. In fact, the success in the online businesses depends mostly in the well researched optimization of the website coding as well as elements of the several contents. 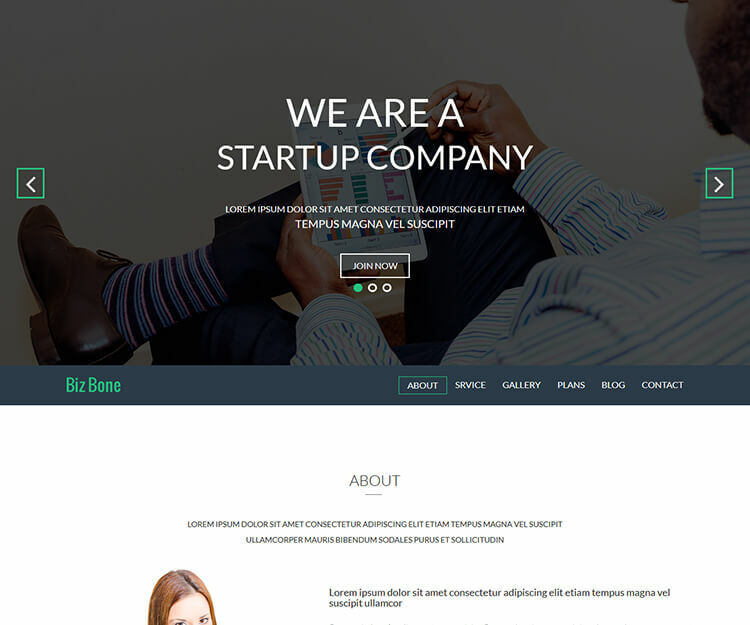 BizBone – Free Bootstrap Business Template is primarily optimized for search engines. So website built with BizBone will be automatically optimized to a great extent for the popular search engines like Google, Yahoo, Bing etc. However, a further optimization may be required for your contents of the future post to make them available for the popular searches. 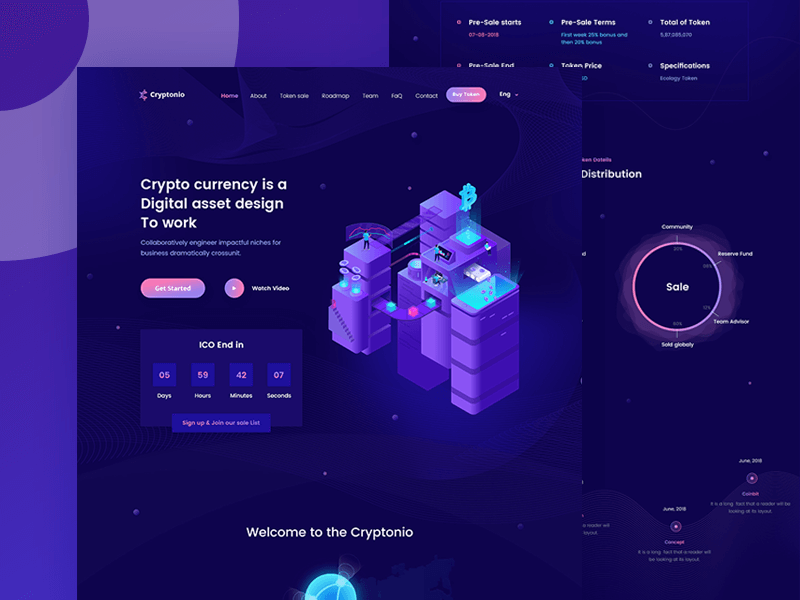 Trending Visual Elements – All the modern visual UI elements and effects are incorporated and featured scientifically in the construction of the BizBone. As a business one-page template BizBone possesses all the trending visual transitions and effects popular in the web design industry. The template looks aesthetically elegant with the integration of eye-catching slider at the top, perfect image addition in the About Section, info-graphic presentation of the Service Features, transitional display of works as Portfolios, unique Price-Plans, well arranged Blog Posts with featured images and other icons, justified client/Sponsors area, effective Contact area with integrated Google maps, comprehensive contact details and a sleek contact form.